Pest Control is vital for all industries that we serve. Uncontrolled outbreaks can damage products, reputations and employee health. For example, not proactively dealing with pest issues within the hospitality sector can lead to restaurants being shut down and livelihoods lost. 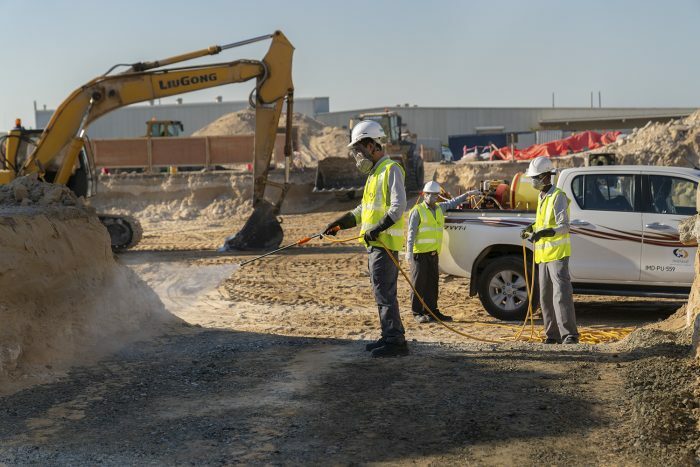 Likewise, termite control is crucial for the construction industry as mismanagement or failure to introduce preventative measures can cause damage and delays running into millions of dirhams. Imdaad employs over 150 Dubai Municipality approved pest control operators. This depth of talent means that we are able to provide a wide range of pest control services and to proactively protect our clients’ properties by recognising and resolving potential issues before they have serious consequences. 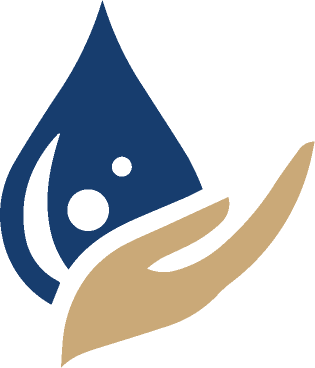 Imdaad operates using an Integrated Pest Management (IPM) model. Amongst other benefits, this reduces the risk of pests developing resistance to treatment and avoids over-reliance on chemicals. Moreover, we are committed to using green products, protecting the wellbeing of the planet, our people and our partners. Further commitment to the safety of our clients, employees and community can be seen in the fact that our technicians are trained to ISO and food safety standards, making Imdaad the operator of choice for the hospitality industry. 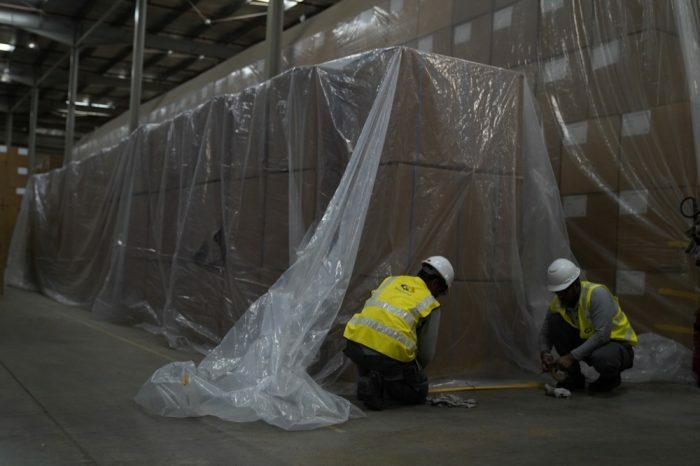 Imdaad has technicians that specialise in Container Fumigation as well as Stack/Bulk Fumigation. This is an essential activity for many manufacturers, traders and logistics companies. Imdaad has a wide variety of regular clients that rely on these services, in particular those that deal in tobacco, wood, leather, cotton and food items such as cereals and pulses. Moreover, are able to add unique value and insight to our clients due to being responsible for the overall pest control of Free Zones themselves, with responsibility for over 52 square kilometers. 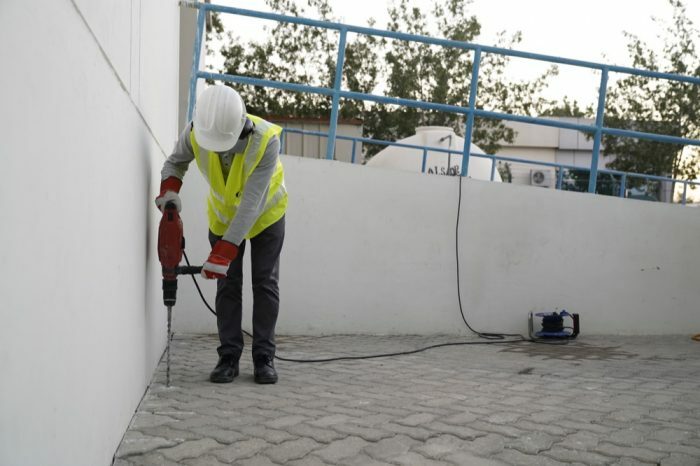 For our construction clients, we prevent infestations of sub-terrain termites through use of Dubai Municipality chemicals prior to work commencing. We also offer post-construction termite control, protecting the value of high profile real estate assets across the UAE.